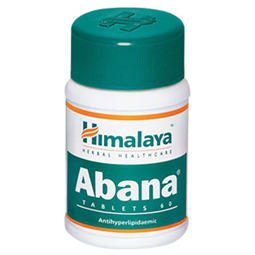 The bark of the Arjuna tree is an anti-ischemic and cardioprotective agent useful in treating hypertension and ischemic heart disease. 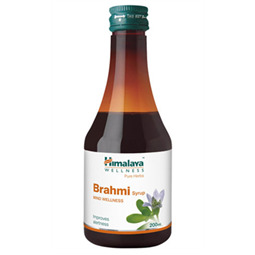 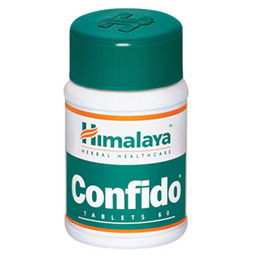 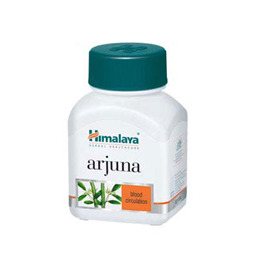 An unique herb that helps maintain a healthy heart and reduces the effects of stress and nervousness, Arjuna promotes effective cardiac functioning and regulates blood pressure. 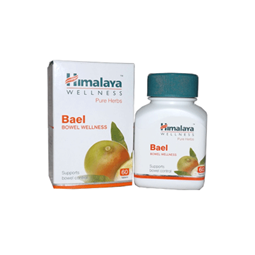 It improves blood circulation to the heart and also tones the heart. 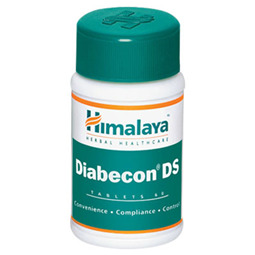 As an adjuvant in ischemic heart disease. 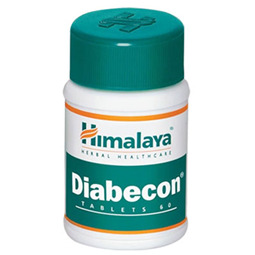 Hypertriglyceridemia (high level of triglycerides). 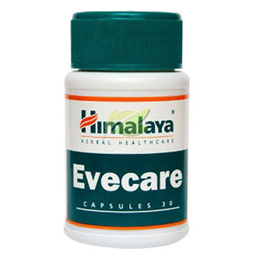 As a preventive medicine in individuals susceptible to ischemic heart disease. 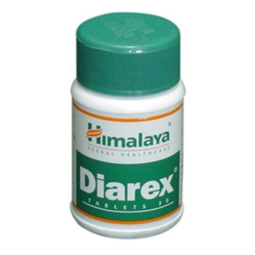 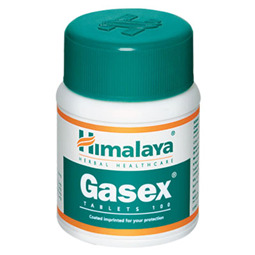 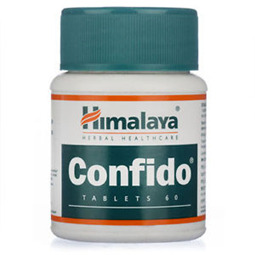 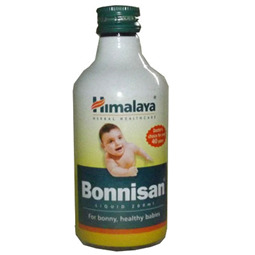 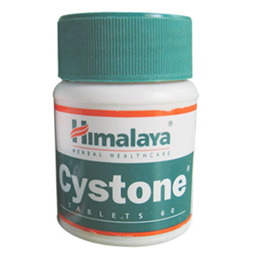 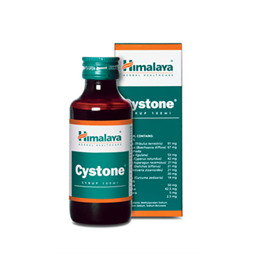 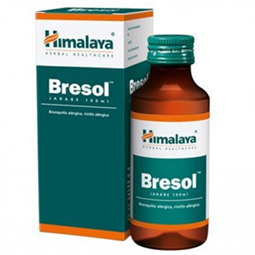 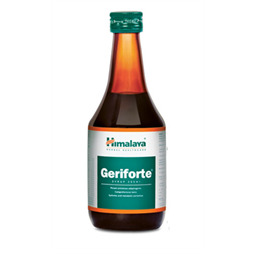 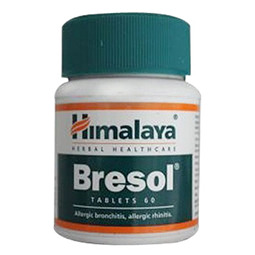 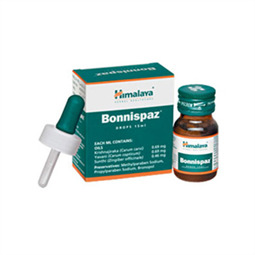 * Since Himalaya Pure Herbs are in capsule form, some children below 14 years may find it difficult to swallow them. 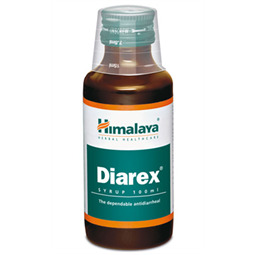 Himalaya Pure Herbs are recommended for children who are 14 years or older.